Pentagon officials have announced a new modified contract with Boeing for the manufacture and delivery of F/A-18 Super Hornet variants. 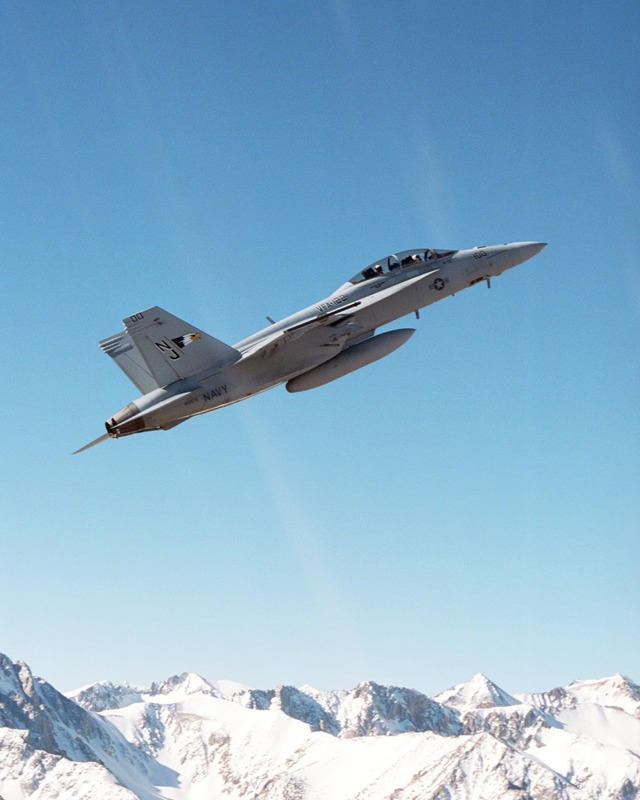 The contract, from Naval Air Systems Command and announced on Friday, is valued at more than $862.2 million and enables Boeing to provide 15 F/A-18E and three F/A-18F aircraft for the U.S. Navy, according to the Defense Department. Read the story for yourself, but to me the big news is that they're even purchasing the aircraft. The F-35 is suppose to be the next gen uber fighter but the Navy is buying more Super Hornets? That makes me even more curious about the study that Mattis commissioned comparing the F-35C to the Super Hornet. No one is asking about it but I'm shouting to the rooftops begging to get a peek! The US Navy dropped its drawers in public and is exposing itself to the whole world. They've picked and its the Super Hornet into the future...not the F-35. Side note. Ironically the F-35C will probably be the airplane that is cut for economic reasons. It will have the smallest production run, obviously has a US customer that is not enthused and is different enough that "economies of scale" won't apply. Long short? The F-35C will never be affordable.